Tourists who get to Florence are surrounded by a lot of beauty everywhere. But in particulary who visit Piazza del Duomo have this incredible feeling. You can certainly visit this square by yourself, but remember that if you take part to a guided tour you’ll be amazed by the quantity of stories and secrets that you’ll learn. 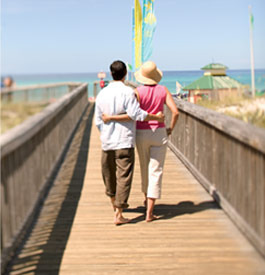 Click here to get in touch with one of the best tourist guide of Florence. Visitors who wants to admire its splendor must know that this building originally had no connection with the Cathedral, which it stands in front of what is considered to be the oldest building in the city of Florence. When was it created? At the beginning of the 12th century, when the existing octagonal building of the Baptistery was built in marble and Roman architectural style. 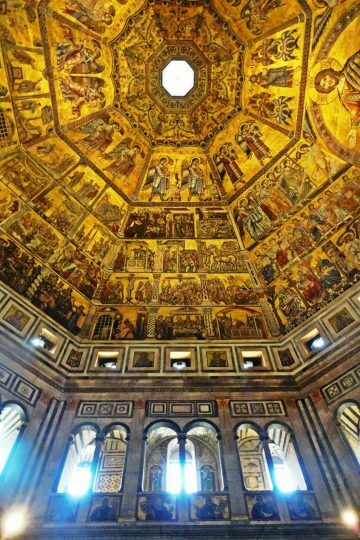 The lamp that tops the building of the baptistery was placed in 1150. One of the most impressive features of the Baptistery are the large bronze doors on the south, north and east facades. The great bronze door made at the beginning of the 15th century shows New Testament scenes. But the most famous and exceptional doors of the Baptistery of Florence are those of the east facade, the so-called Doors of Paradise. These doors are made up of 10 scenes from the Old Testament, five for each part. Each scene has been worked in brown and golden bronze. This creation was made between 1425 and 1452 and is historically considered one of the most beautiful works of the Renaissance. The author is Lorenzo Ghiberti assisted by his sons Vittorio and Tomaso. Luca della Robbia, Donatello and Michelozzo also collaborated in addition to Benozzo Gozzoli around 1442, with the help of Bernardo Cennini. Today, tourists can appreciate the sculptures that Ghiberti made representing deep feelings and corporeality on objects and characters, as well as shadows and perspectives. The name does not hide the incredible charm of these creations, admired by tourists from all over the world arriving in Florence. 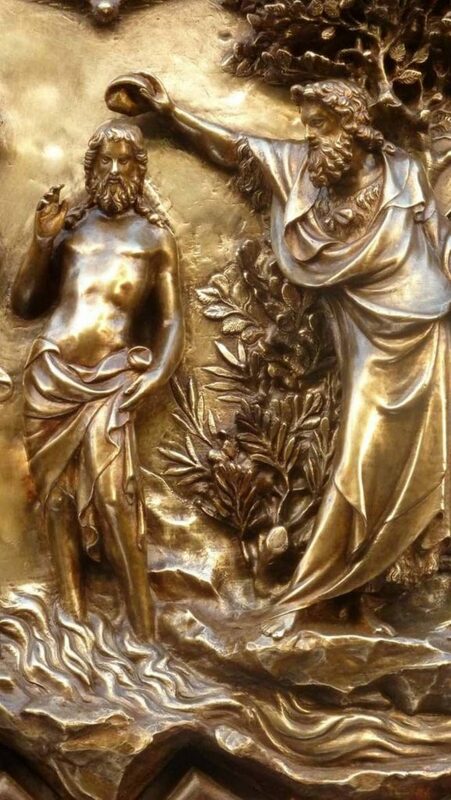 Completely made in golden bronze, these doors were nicknamed the Doors of Paradise by Michelangelo. Following the violent flood of the Arno River in 1966, the damaged panels were dismantled from their frame, then restored and protected in the nearby Museum of the Opera del Duomo. Between 1979 and 2012, the door went under a slow and deep recovery, after many decades of abandonment, bad weather and vandalism.